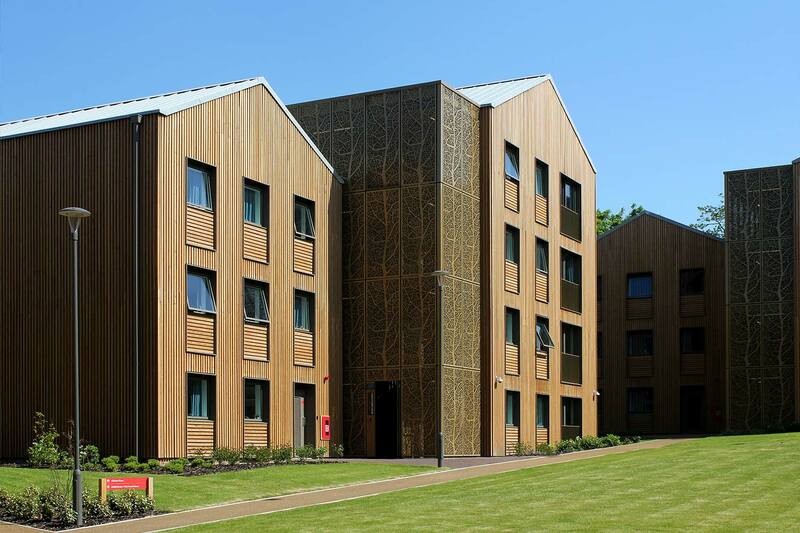 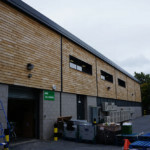 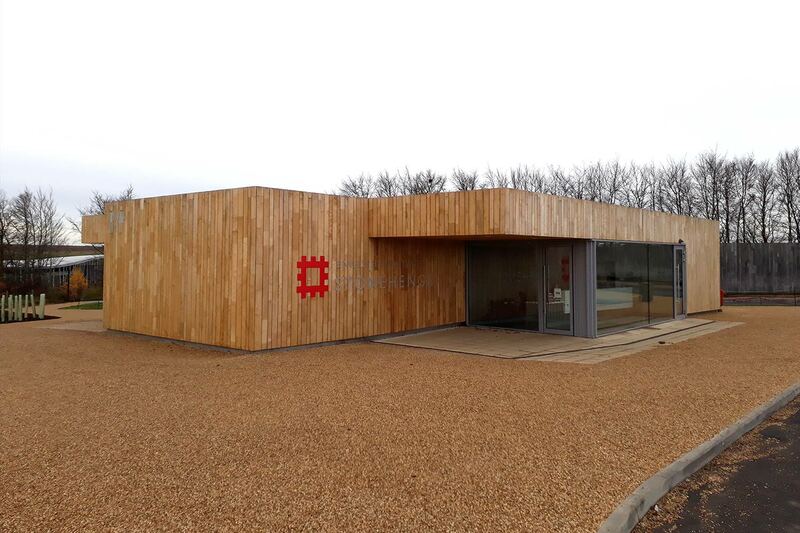 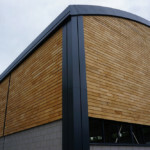 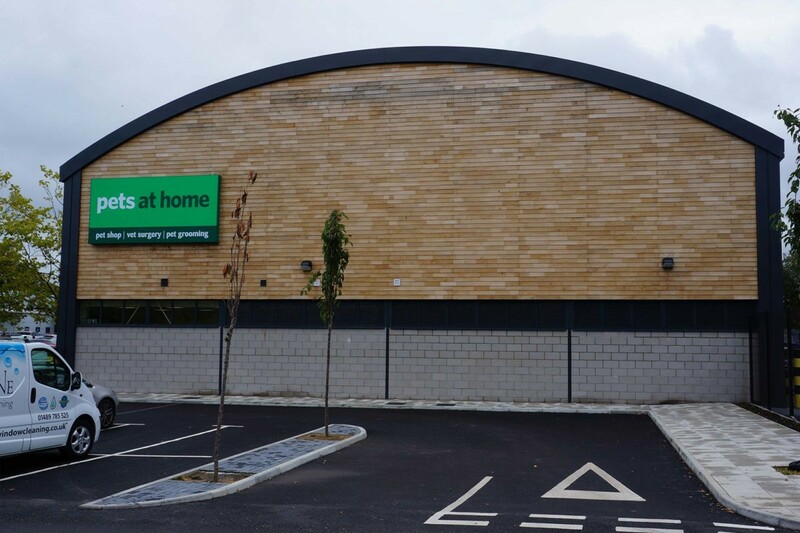 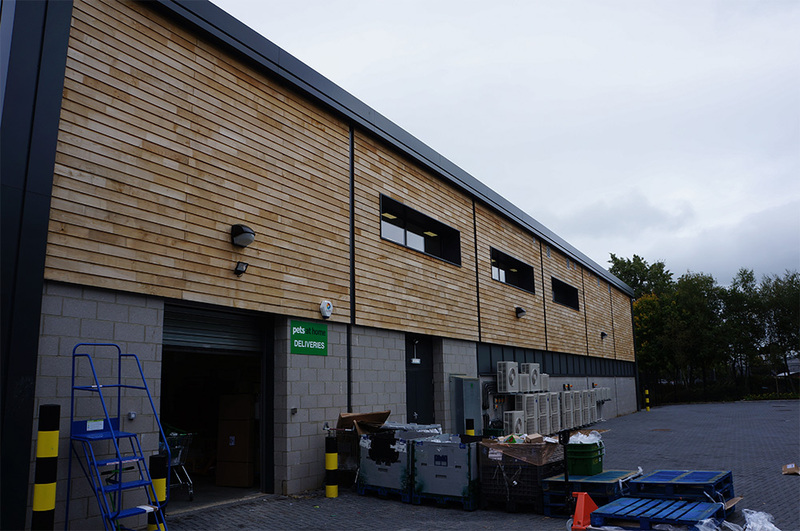 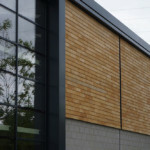 Product: Air-Dried British Sweet Chestnut was required for this project. 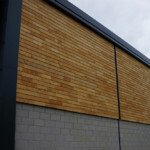 This was to be installed back to a Kingspan system. 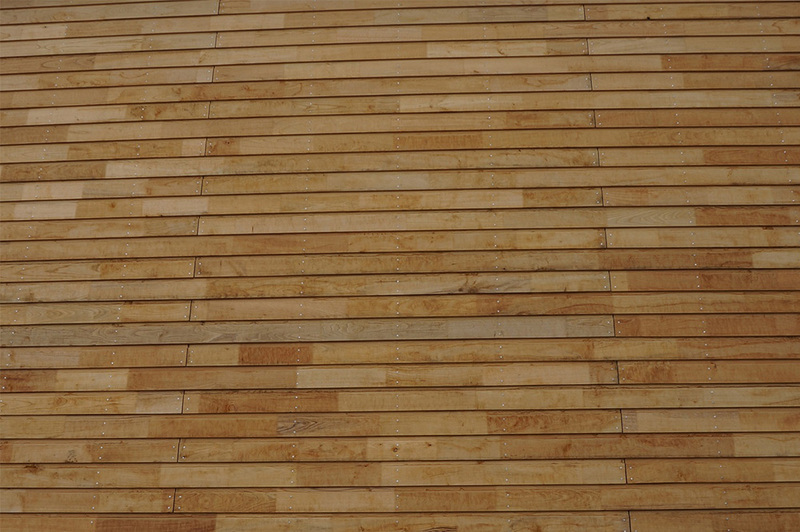 The requirement was to meet the specification of BS1186-3 Class 2 and better. 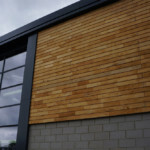 Due to the nature or Sweet Chestnut having large knots, it was opted to supply the product Finger Jointed, in turn created an almost entirely clear product as can be seen in the images below. 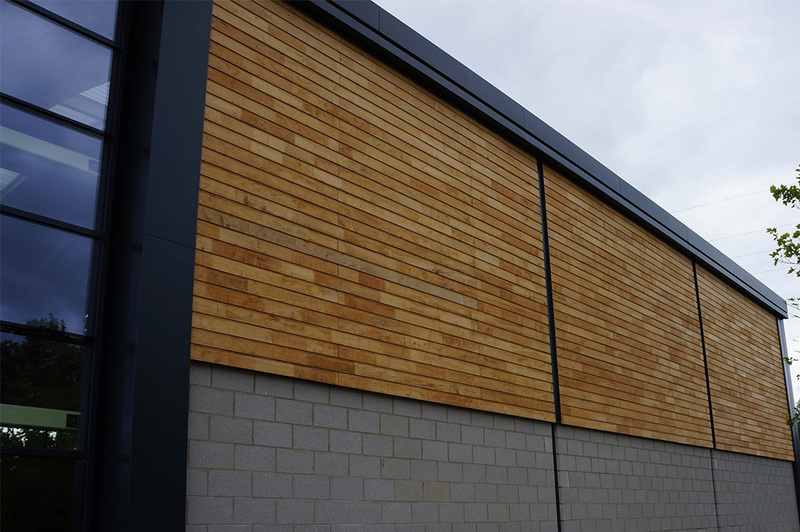 Machined to a customer supplied half-lap profile, this 150mm board has then been installed with face fixings, in total almost 4000/LM of Sweet Chestnut Finger Jointed cladding was supplied, along with associated High Pressure treated whitewood backing structure battens. 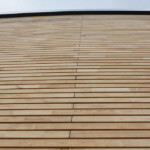 Over time the tannins will begin to exude from the Sweet Chestnut, allowing the timber to weather down to a silver/ grey. 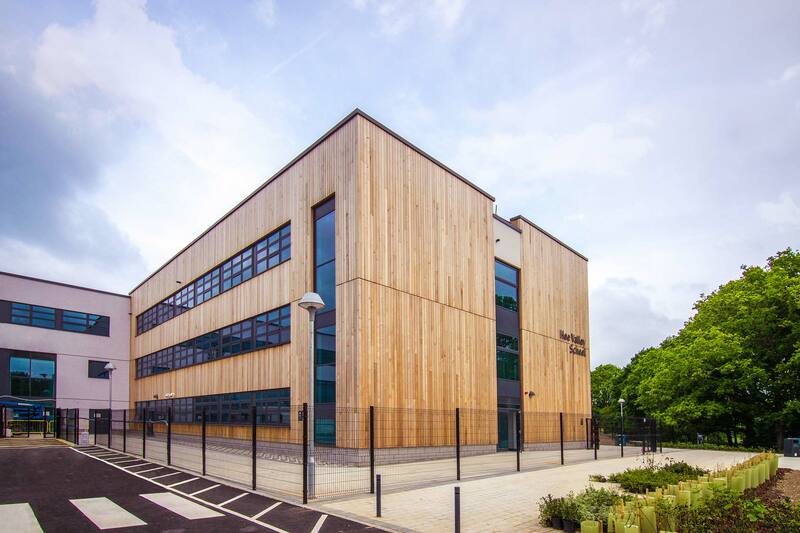 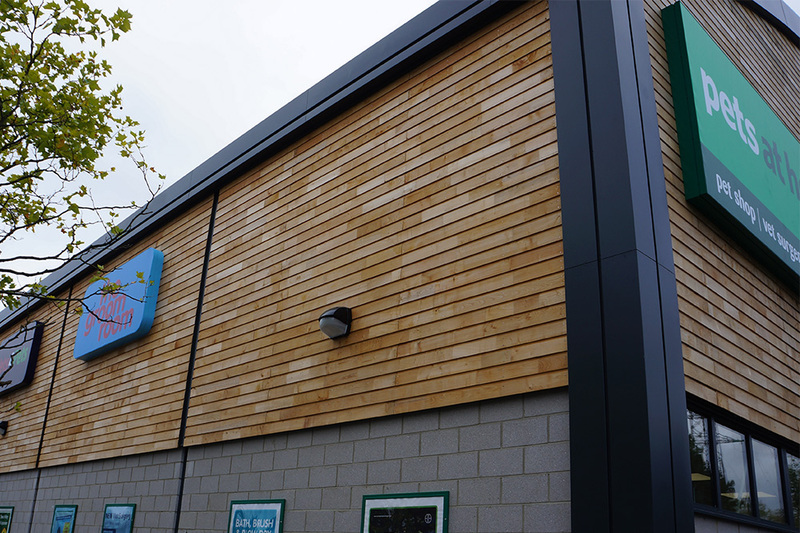 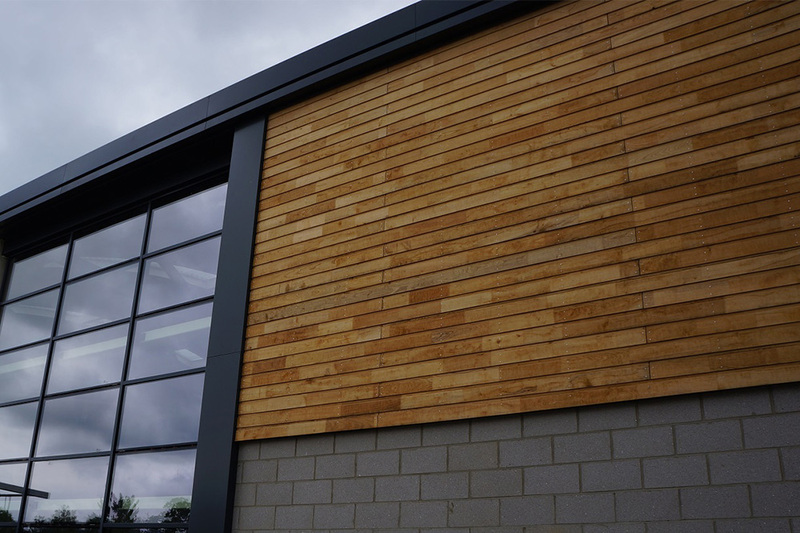 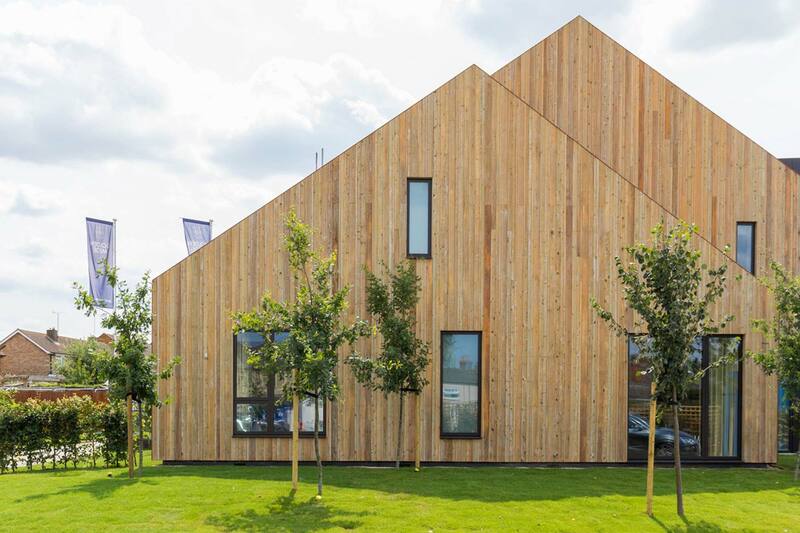 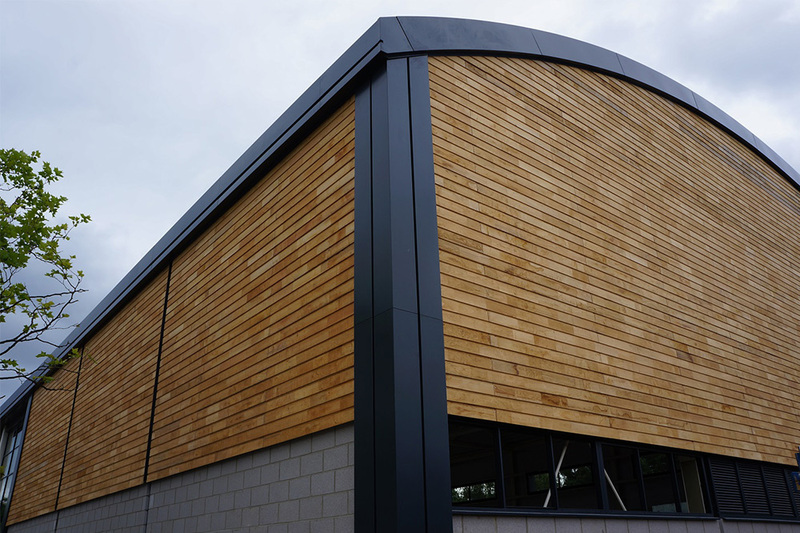 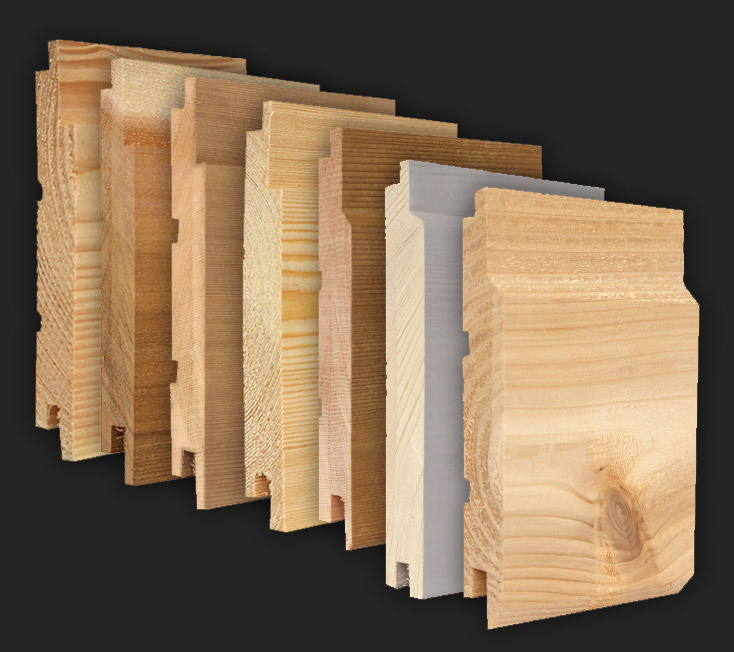 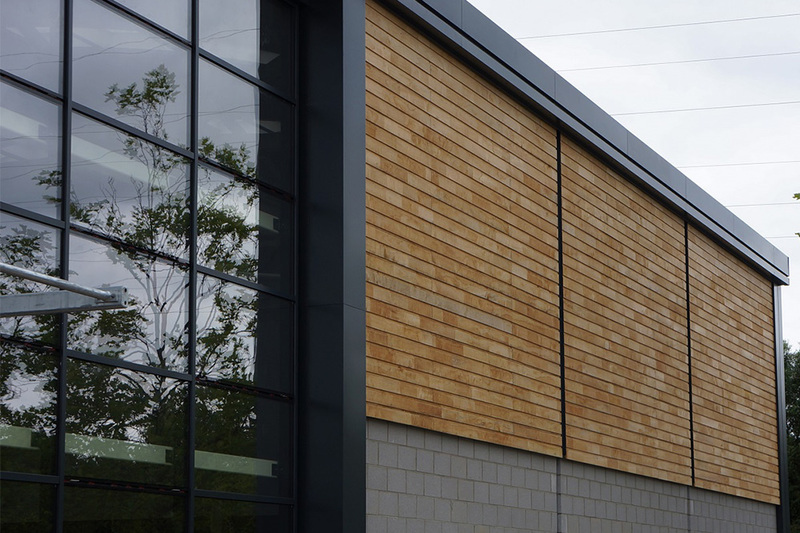 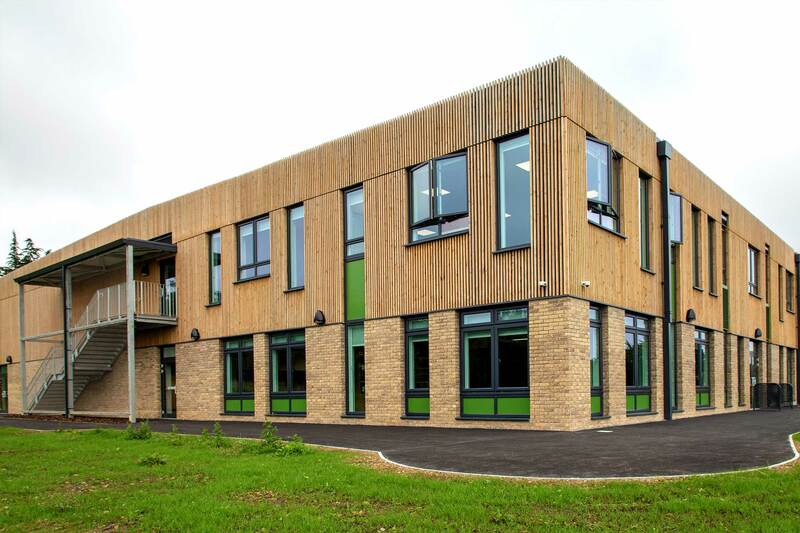 NORclad® are the South West’s premier supplier of British Sweet Chestnut timber cladding, a similar golden colour to oak, but with stronger and more pronounced grain. 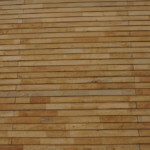 WHAT IS UK SWEET CHESTNUT? 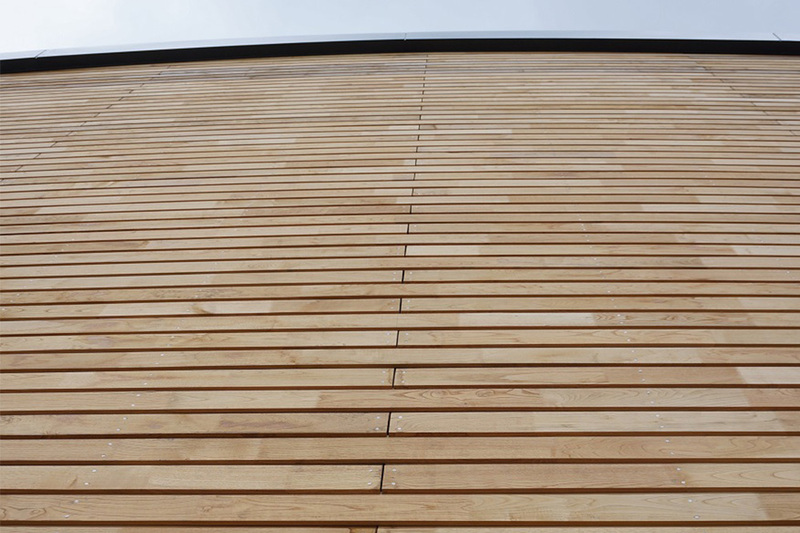 British Sweet Chestnut initially starts with a light straw like appearance, but will weather to a natural silver-grey if not protected with a UV-radiation protective coating. 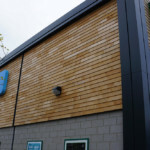 If you have decided to use British Sweet Chestnut for your next build, then create a specification that will meet the expectations both you and your client have.